Come experience internet hauntings, or better known as the “Social Spiritual Transfer Protocol” by Mindy Mosher who is at the peak of her graduate studies at Pratt Institute. 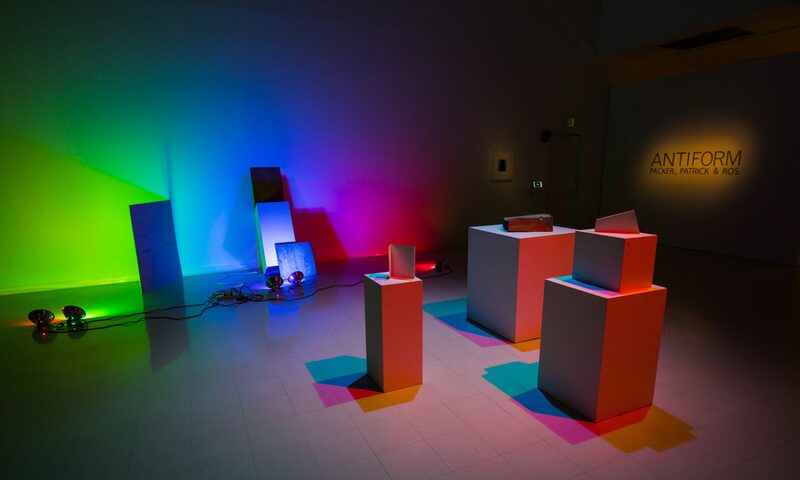 Her thesis work is an interactive installation that uses the theme of Victorian era séances to explore modern concepts of virtual communication, surveillance, privacy, security, and reality. The exhibition will be held on April 20-30 , 2015 at Pratt Institute in Brooklyn, NY. Also, if you can’t make the physical event there will be a live streaming of the occasion on April 20th from 5-8pm, so make sure you sign up for this will be a sensational experience.